Ahhhh! 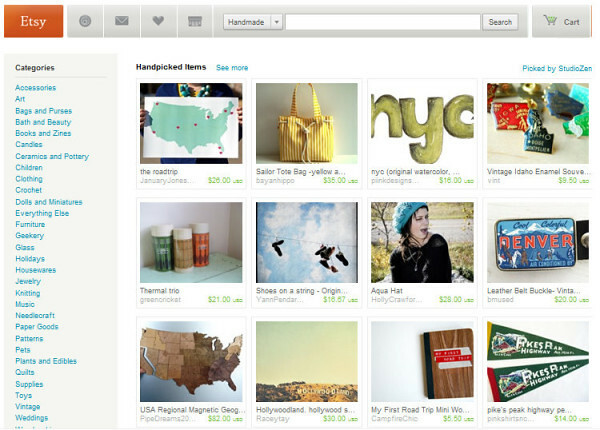 This morning one of my items from my shop was on the front page of Etsy!! Thanks to Mandipidy for the screen shot! I have a ton of new readers since I opened my Etsy shop & last posted so I figured I would do a little post about some of the items that I have in my shop! By the way, aren't my models awesome?! They're Keith's sisters! I'm going to be updating my shop very soon with a ton of new items, and a bunch of summer items! I can't wait to share it all with you guys. What are you busy working on? BTW Interesting fact!! I did not know that! love love that green scarf!! Congrats on the front page! Your stuff looks great. c o n g r a t s!!!! I'm always so impressed with the photos of your products...and Keith's sisters are your models?! How cool! ahhh thats so exciting! congrats holly! Kudos on getting on the front of Etsy! 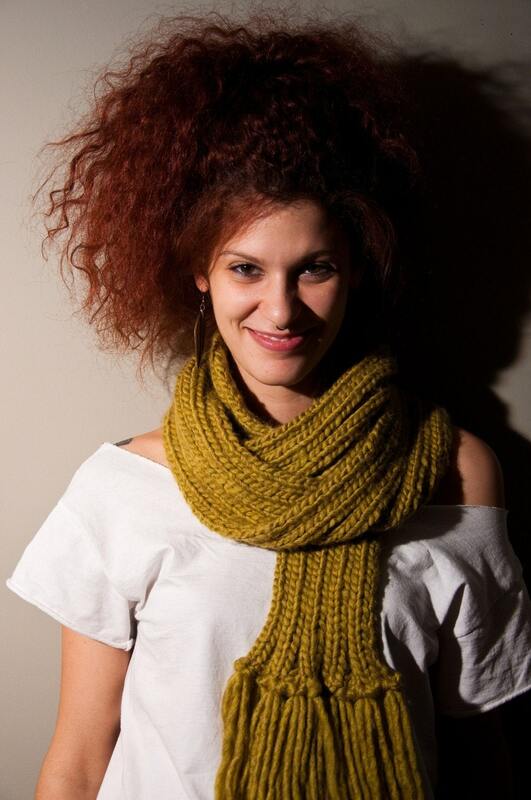 Your stuff is so gorgeous and I totally adore the cowl that I have from you. You rock! Congrats! And I love the hats!